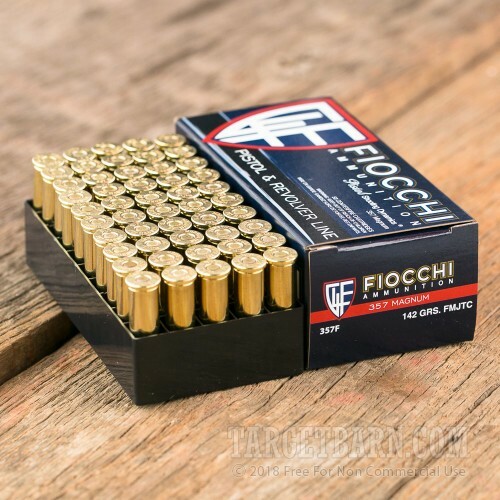 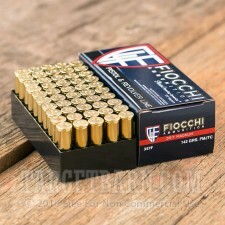 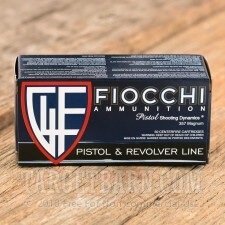 This .357 Magnum ammunition from Fiocchi makes an excellent full power target load for your revolver. 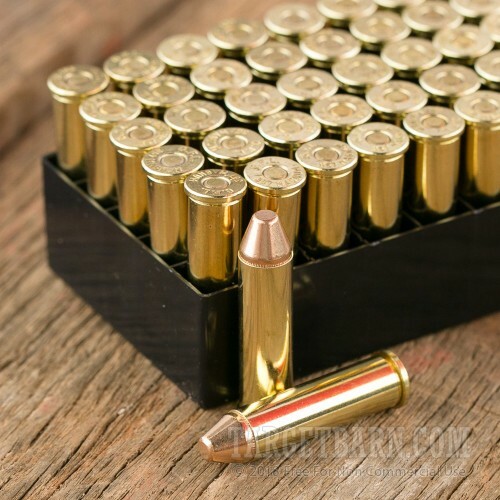 Each cartridge in this volume priced case of 1,000 fires a 142 grain full metal jacket bullet at a high muzzle velocity of 1,420 feet per second, delivering plenty of the speed (and the recoil) the .357 Mag is famous for. 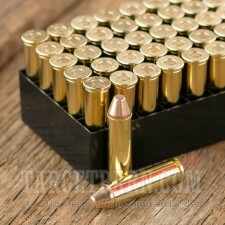 These cases contain 20 boxes of 50 rounds each. 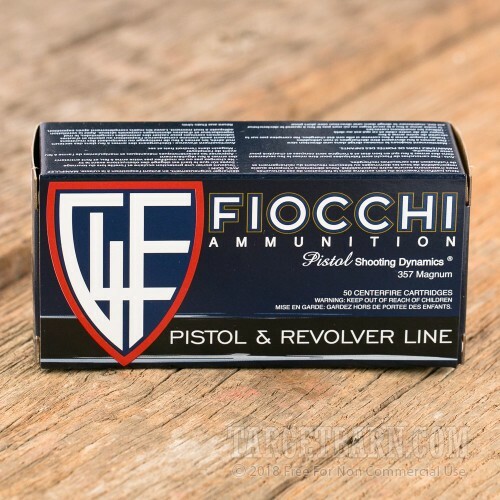 Fiocchi ammunition is made in Lecco, Italy and Ozark, Missouri using non-corrosive Boxer primers as well as reloadable brass cases.